Robert Brown Elliott's career in the U.S.A. In 1875 he opened a law office in Orangeburg with two young Howard Law School graduates, T M Stewart and D A Straker; the firm continued to do business until shortly after Reconstruction ended in 1877. In New Orleans from 1881 until his death in 1884 he depended on his skills as a lawyer to earn a precarious living. 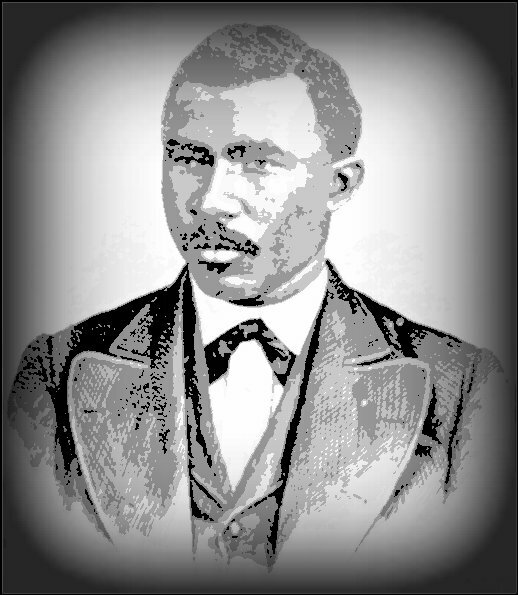 Robert Brown Elliott was one of the most outstanding Black politicians of the Reconstruction period.